Congratulations to our very own Whiz Quiz team. 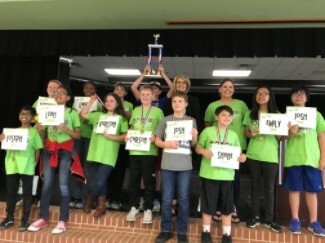 They took 1st place in the Mansfield and Kennedale districts. Whiz Quiz is a general knowledge / trivia based competition. This is a prestigious honor for the team. They worked very hard and represented our school with dignity and good sportsmanship.